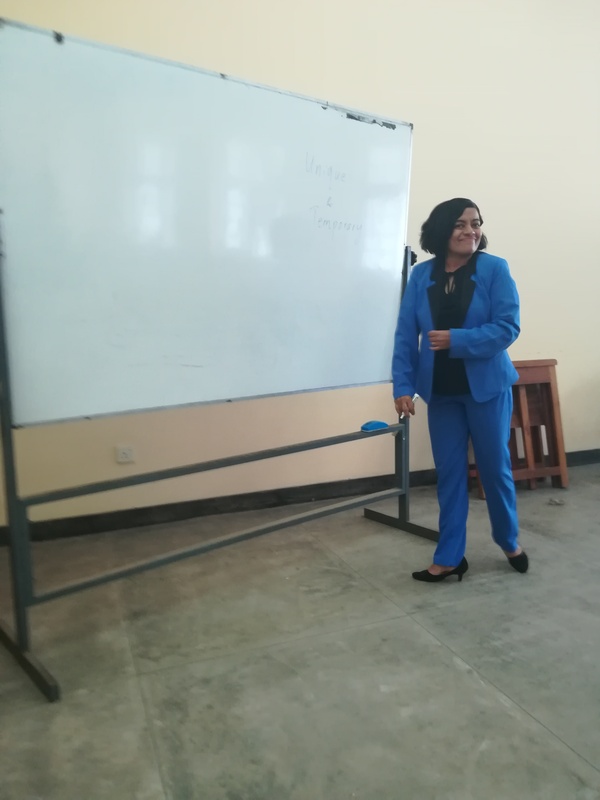 A guest lecture on Project Management was organized by the Department of Decision Sciences which was held on 20th February 2018. 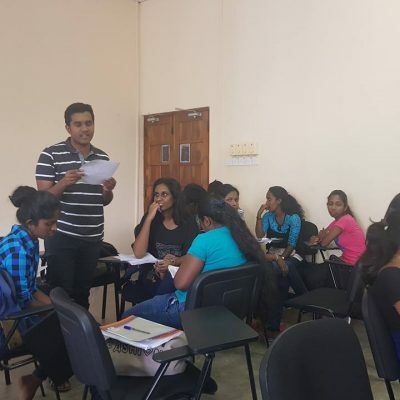 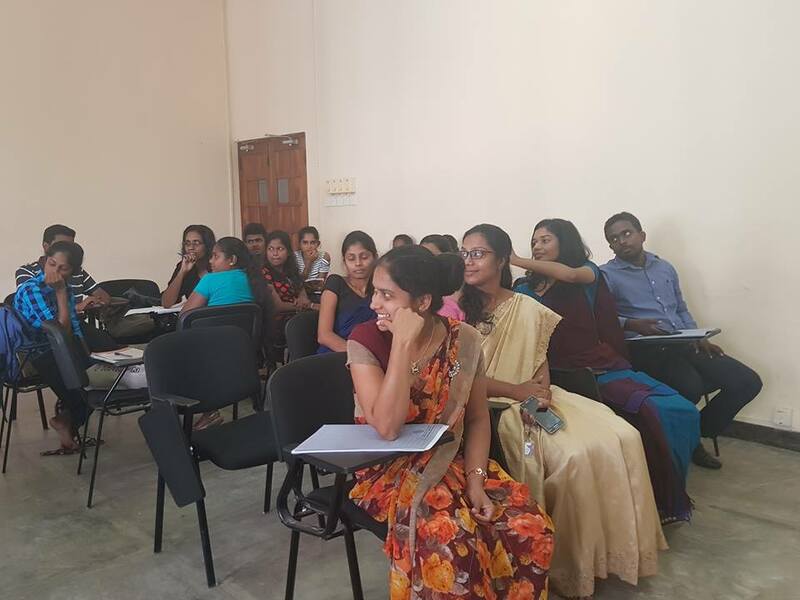 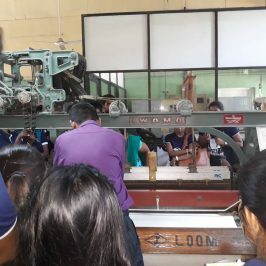 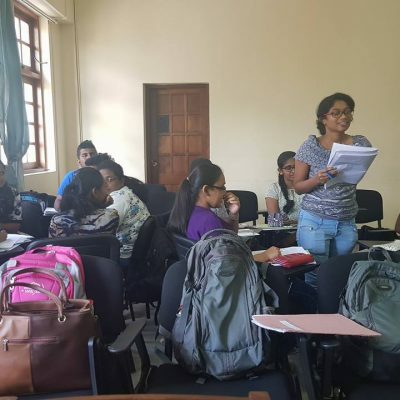 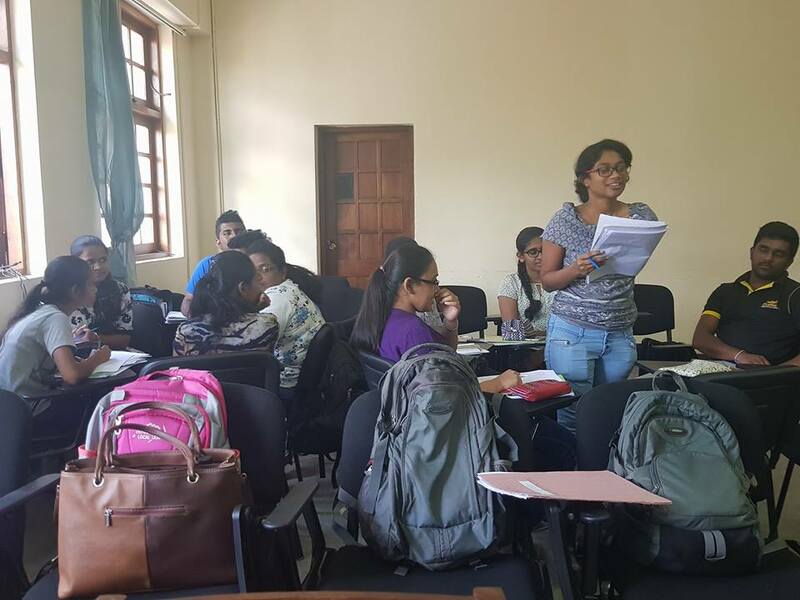 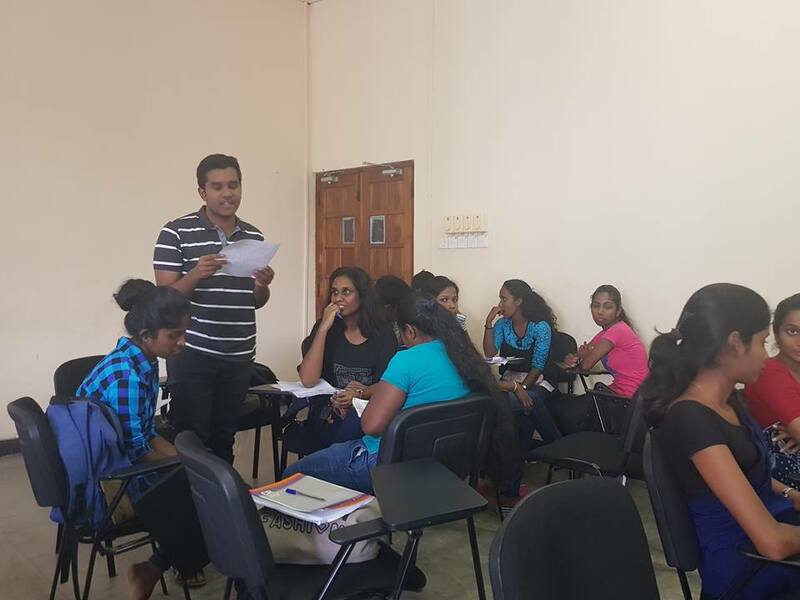 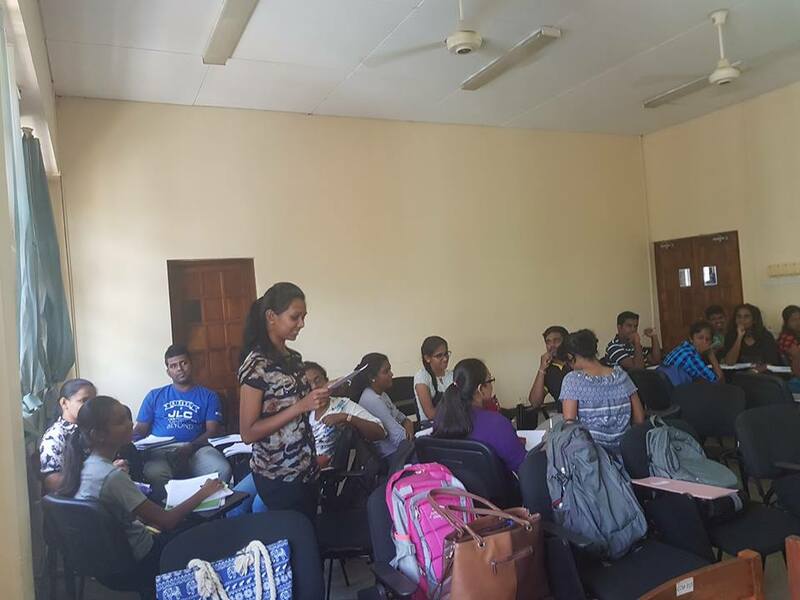 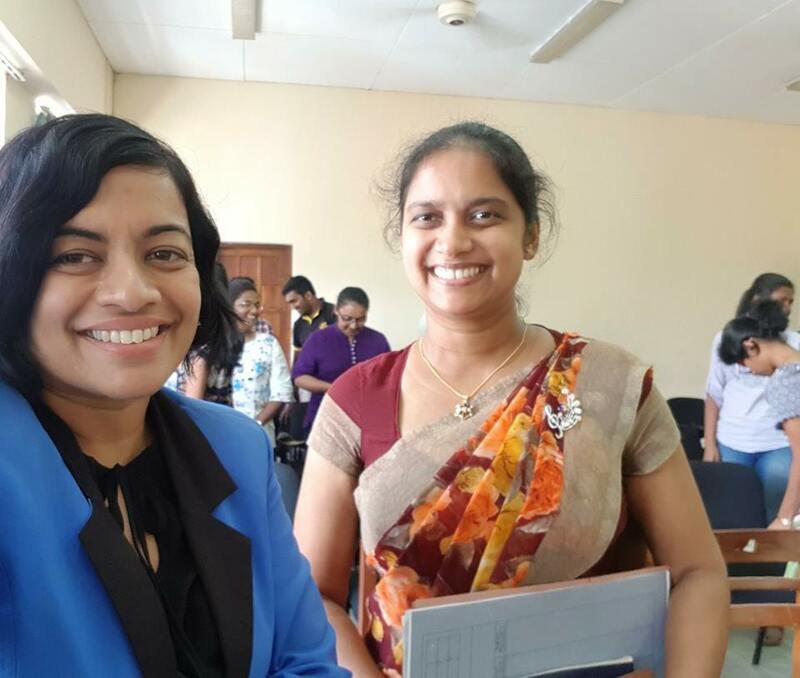 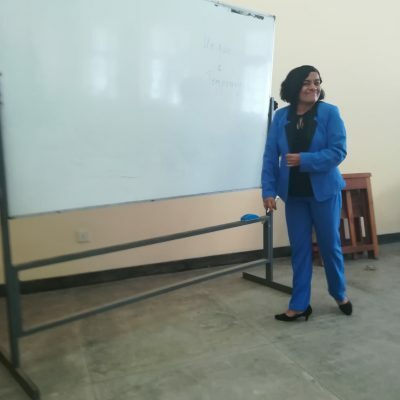 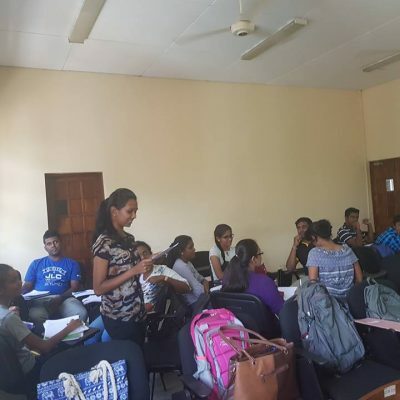 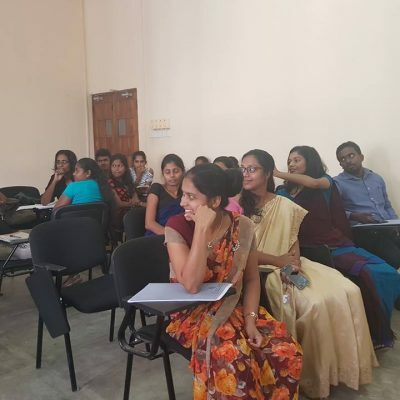 This session was coordinated by Dr. Chathurani Silva as a guest lecture session of DSC 3343 Project Management course for third year students. 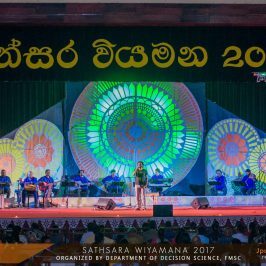 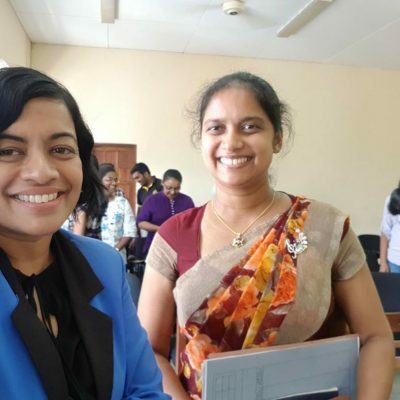 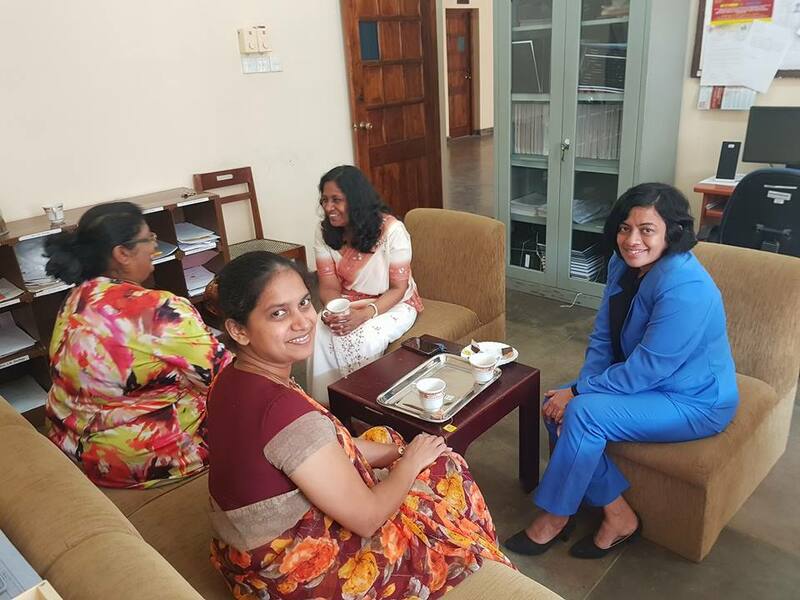 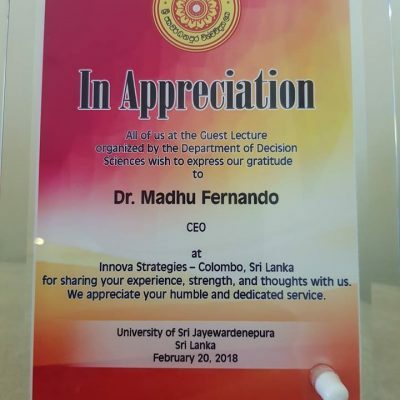 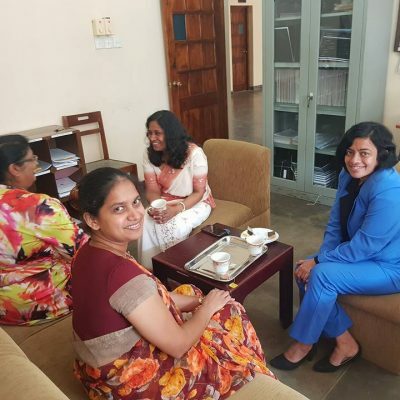 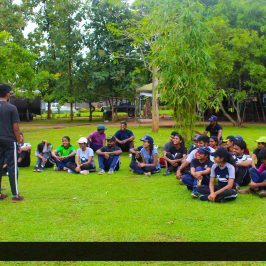 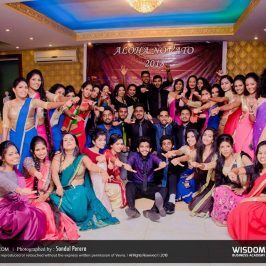 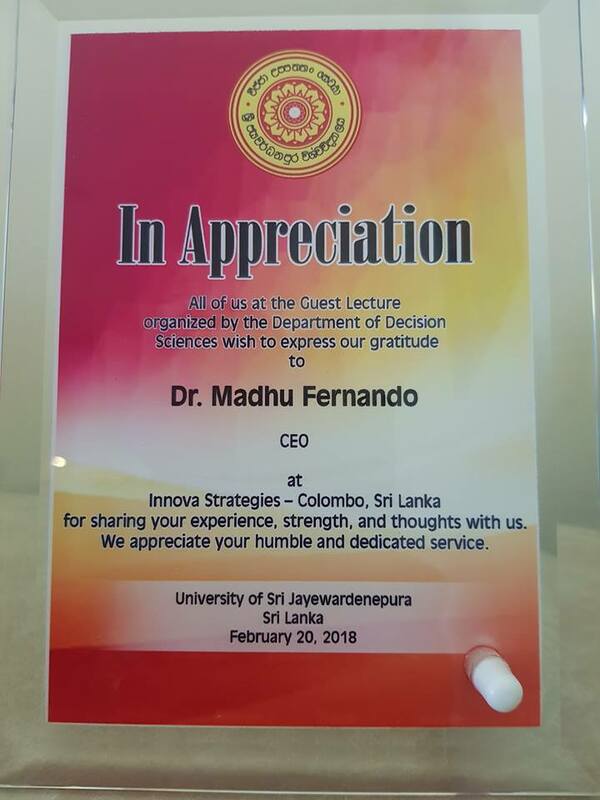 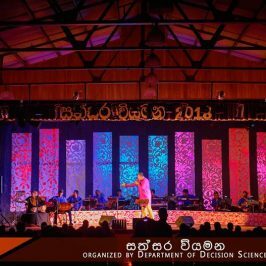 The resource person was Dr. Madhu Fernando, Director/CEO at Innova Strategies.